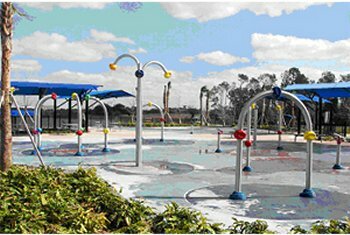 Splash pad is open year round, weather permitting. Admission is charged on holidays and weekends March through October and weekdays June through August. Admission is $1.00/person/session. Summer sessions: 10am – 2pm and 3pm – 7pm. Winter Sessions: 10am – 2pm and 3pm – 5pm. 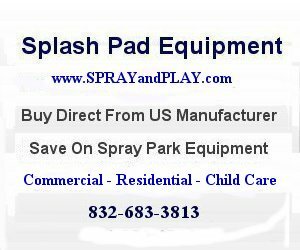 This entry was posted in Florida and tagged Dr. P. Phillips Community Park, Florida, Orlando, splash pad, spray park, water vortex, waterplay. Bookmark the permalink.